Announcement Welcome to Fusion Home Studio! Welcome to Fusion Home Studio! Massive discount on our exclusive collections. For a limited time only. 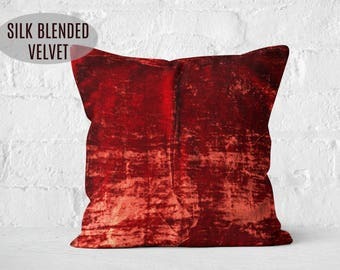 12 new colours in our hugely popular velvet collection are in store now. Check them out before they are gone! A little FREE gift from FHS to make your festive shopping tension free. Homes are meant to be an expression of your personality and style. And at FHS that means pushing the boundaries of convention, of being bold, and of not being afraid to mix things up, of keeping things sophisticated yet having a laid back feel. 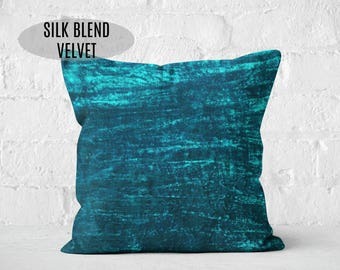 … COLOR palettes in sophisticated rich jewel tones, sometimes tempered with earthy neutrals and the odd pop of vibrant hues. 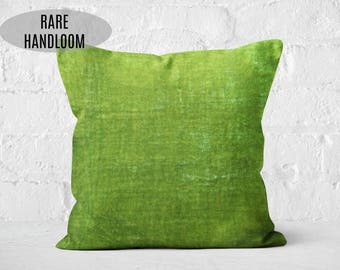 … TEXTURE in a wide array of global textiles. 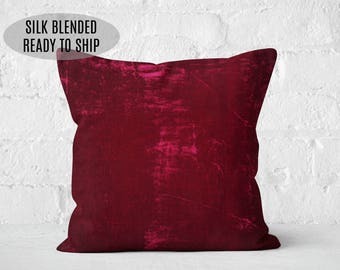 Softly woven glamorous silks, rough earthy khadi or the oh-so-soft velvets. 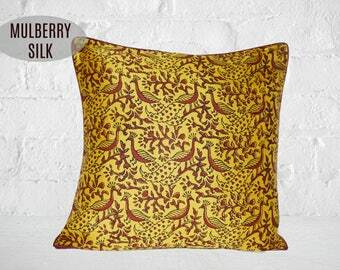 … PATTERNS that are firmly rooted in the culture of some exotic place and add a whisper of travel tales to far-flung places. 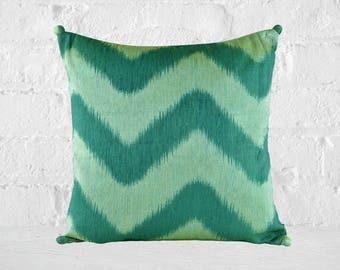 … BOLD, ECLECTIC STYLE home décor creations with handcrafted details that make a statement about who you are. … A PARTNER in creating a home that’s warm, loved and magical. For purposes of EU data protection law, I, Pratima Jamadagni, am the data controller of your personal information. If you have any questions or concerns, you may contact me at fusionhomestudio@gmail.com. Is the shipping that I am paying for a tracked service? If not can I upgrade to a tracked service? Price indicated for shipping is for a standard service, which is not tracked. I mark orders as shipped the day they go to the Post Office & also send out an Etsy convo to confirm that your item has been shipped. The estimated time for delivery is from the date your order is marked as shipped. It is possible to upgrade to a tracked and signed service at an additional cost for all the destinations we ship to. Please select the relevant option for your country from the upgrade dropdown at checkout. If you have opted for this, then you will receive a tracking number for your order in the confirmation email which I send out at the time of shipping your order. We use Royal Mail which is known to have a very reliable service. In spite of this delays & post-go-missing occasionally happen due to bad weather, strikes, custom alerts etc. Mail to UK is considered missing after 15 working days of dispatch. Mail to all other countries is considered missing after 25 working days of dispatch. Unless the stated time has elapsed, we cannot submit a lost mail claim. In the rare event that your order is lost, please contact us and we will file a "Lost Mail" claim on your behalf. After the claim has been processed (which may take a few weeks), we will offer you a refund/replacement.If you are not willing to wait for the claims process involved, tracked postage at an additional cost is recommended. The shipment cost for the return would need to be kindly borne by you, the buyer. On receipt of the item in the same original, saleable, un-used and un-washed condition we will process your refund to the original payment method after reducing the original postage cost. Regret that the original postage cost is not refundable. 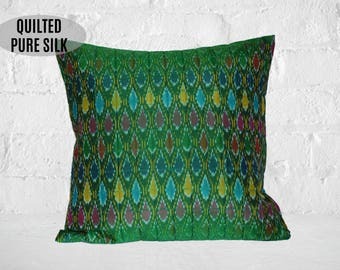 Our pillow covers are made to fit standard size pillow forms. 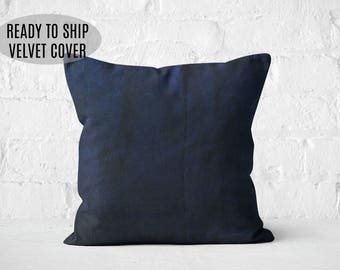 For example, to fit a 16 x 16 inch insert, the pillow cover will be approximately 16 x 16 inch to ensure a snug professional fit. 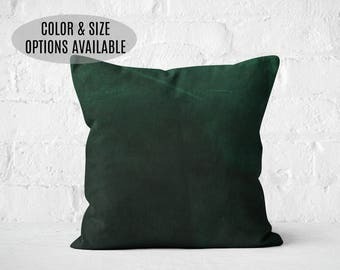 Each listing recommends the correct pillow insert size and does NOT reflect the final size of the covers. All covers have been tested on the recommended insert size to ensure a proper fit. 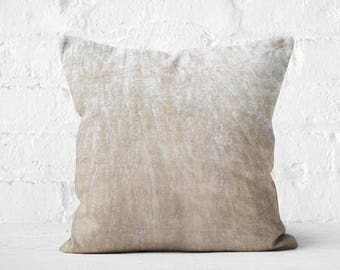 We strictly suggest dry cleaning for all our products except velvet, sequin & suede pillow covers. 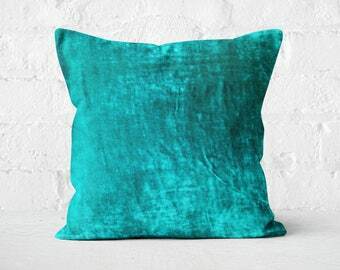 For the velvet, sequin & suede pillow covers we recommend only spot cleaning. If gentle hand wash is possible, the same would be mentioned explicitly in the individual listing description. 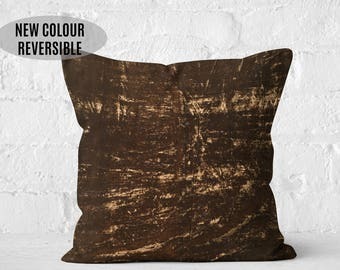 If there is no mention of this in the listing description, please assume that dry cleaning is the best for your pillow cover. We would be happy to undertake wholesale orders wherever possible. Please send us a convo and we will work with you on your requirement. We offer discount for wholesale buyers/retailers for large quantity orders. Please email us through Etsy for more details. Coupons Codes issued from time to time have to be used on a stand alone basis. Coupon codes cannot be combined with other offers and will also not work in store during the duration of a sale. All coupon codes are for single, one time use only. BECOME A VIP!! SAVE 15% OFF YOUR PURCHASE. Sign up at http://bit.ly/FHSVIP & along with your coupon code you will continue to receive exclusive offers and new collection updates.